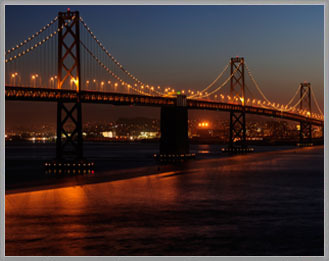 The San Francisco office is located in the downtown Financial District, close to State and Federal trial courts, appellate courts and the California Supreme Court. Local mass transit and highways take us around town and to nearby cities that include San Jose, Oakland and Sacramento. This office serves all of Northern California, including the Central Valley.